The eleventh edition of the Penguin Dictionary of Biology has been fully revised and updated to include the latest developments in the field. 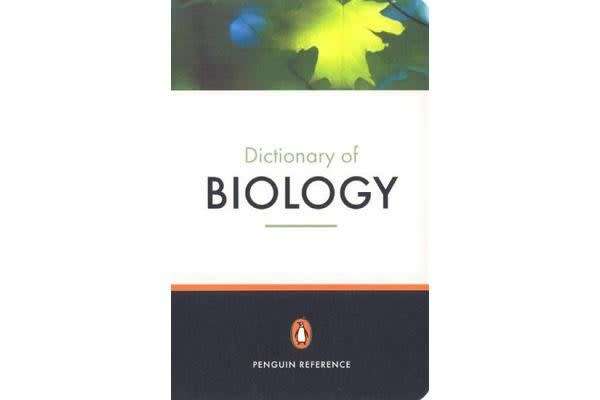 An essential tool for A/ AS Level students, undergraduates and students of related disciplines, this dictionary offers clear explanations of biological concepts and processes, and the broadest coverage of the subject, from ecology to immunology and cytology. 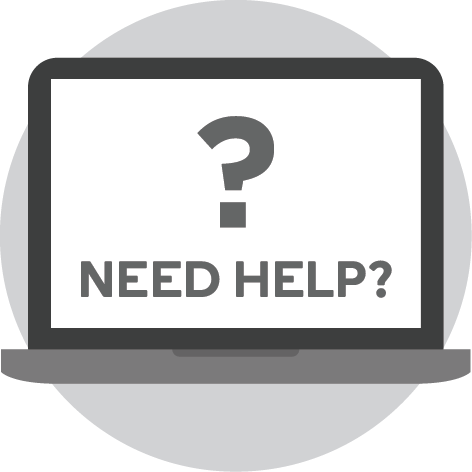 This will be an indispensable reference aid for would-be biologists and professionals alike.